St. Gertrude the Great Summer 2016 Newsletter is now available. Bp. 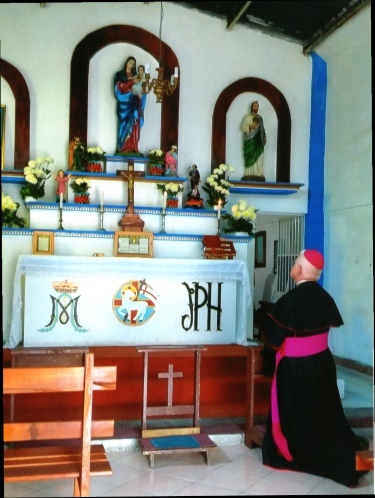 Dolan returned for the first time to Our Lady of the Sacred Heart Chapel in Cordoba, Vera Cruz, some twenty years after he dedicated this humble chapel built to God’s glory. This entry was posted on Wednesday, August 10th, 2016 at 7:22 pm	and is filed under News.